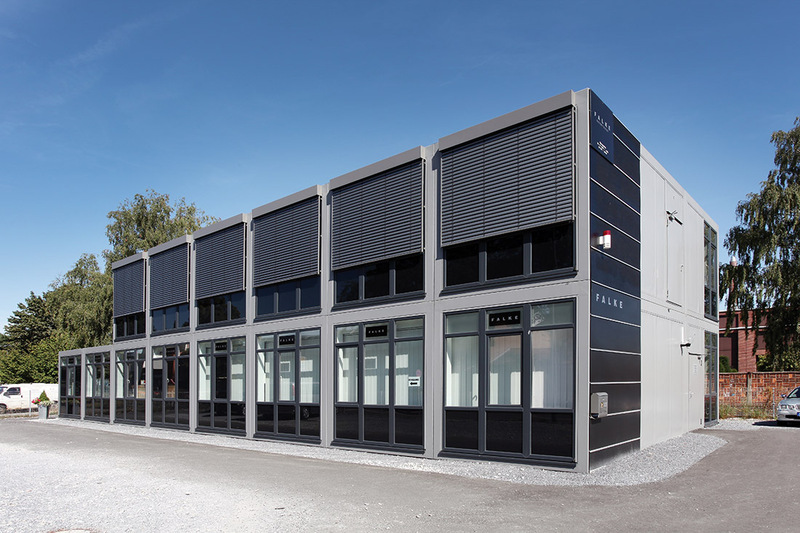 DEUTSCHE INDUSTRIEBAU GROUP always offers a huge variety of different pavilions and kiosks to charter and to buy – from office pavilions and sales kiosks up to modular office buildings. 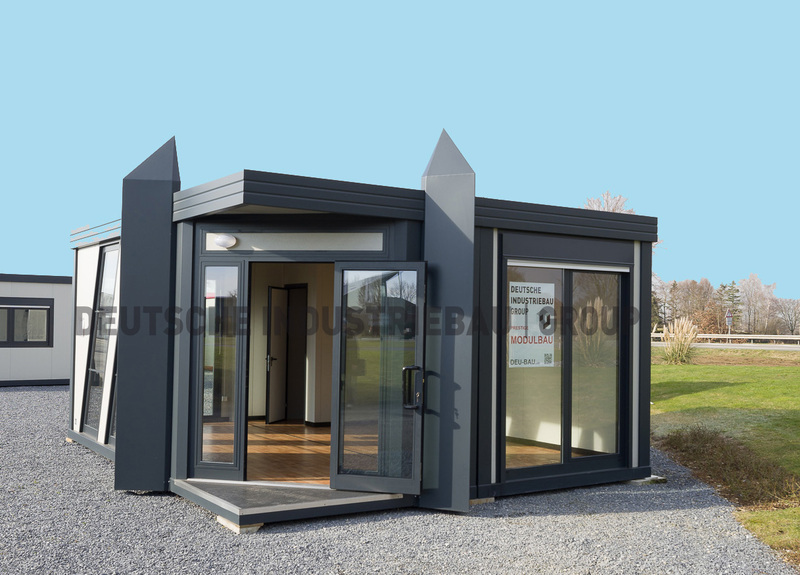 Our new and second-hand pavilions and kiosks are multifariously deployable for industry, business and public clients, for example as gatehouse, outlet store, sales kiosk, bakery pavilion, office pavilion for car distribution business or as information center. 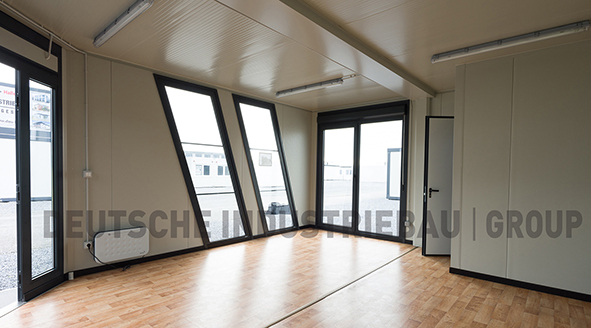 DEUTSCHE INDUSTRIEBAU GROUP with its nearly 40 years experience is able to offer suitable solutions for every branch. 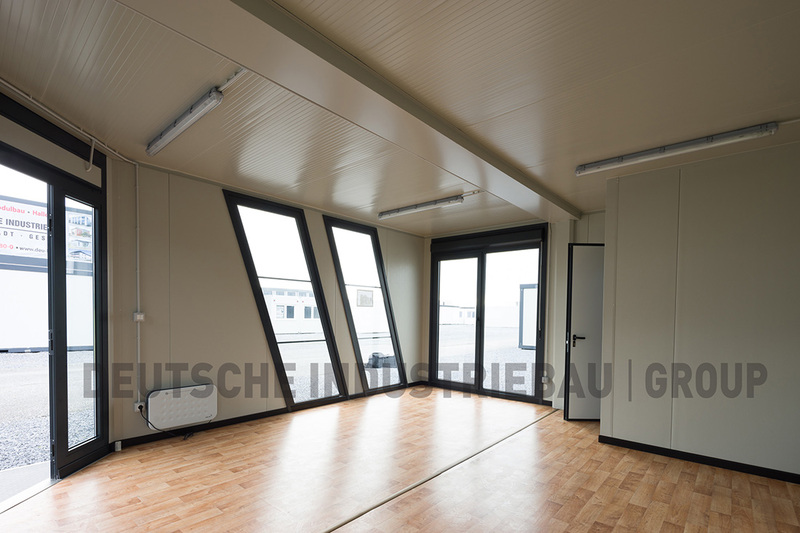 Attractive ceiling heights, longevity and attractive design opportunities as well as different interior types are part of our new and second-hand pavilions and kiosks, too. 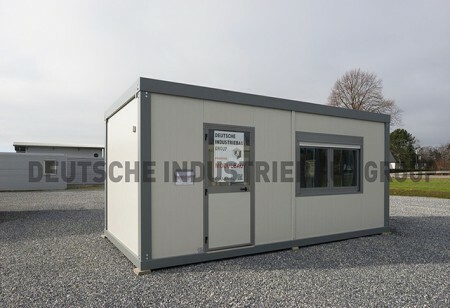 Economical pavilions and kiosks are available at DEUTSCHE INDUSTRIEBAU GROUP. 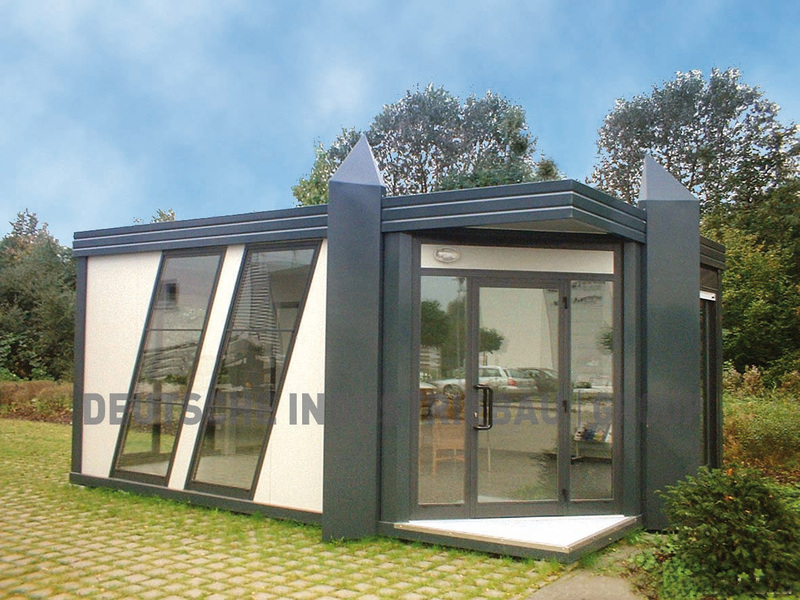 Pavilions and Kiosks made to measure, individual facades, beautiful architecture and large office or sale areas within hours! 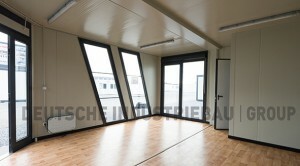 Fast realization and low costs of operation are your biggest advantage. 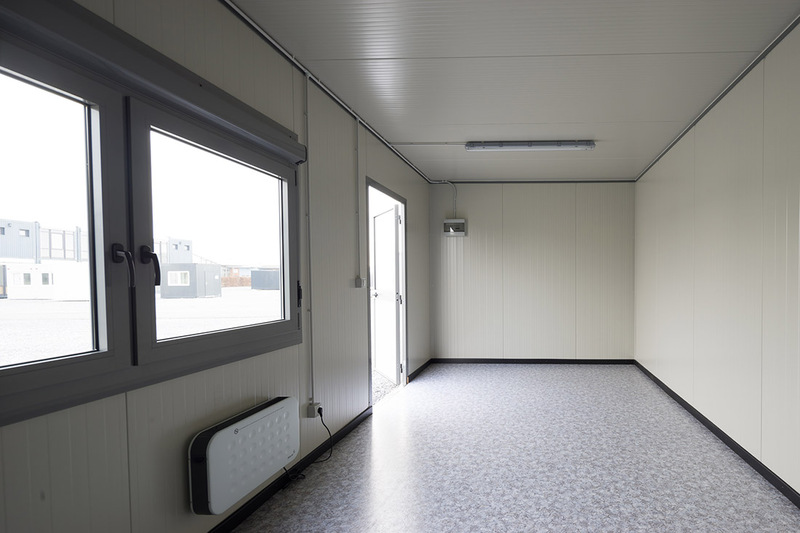 As needed, our sale and office pavilions can be moved to every location without high costs what makes them flexible and stable in value. 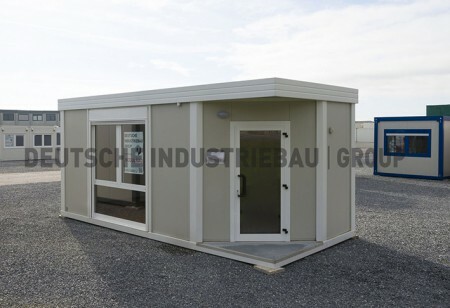 The pavilions and kiosks are available as single, double and multiple construction, sanitary facilities included. 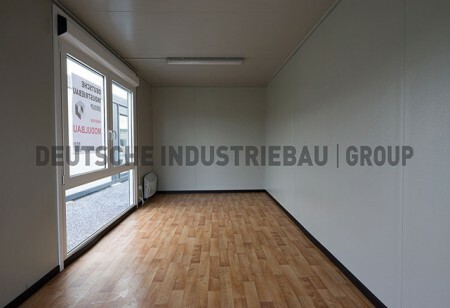 DEUTSCHE INDUSTRIEBAU GROUP supplies snack pavilions (e.g. 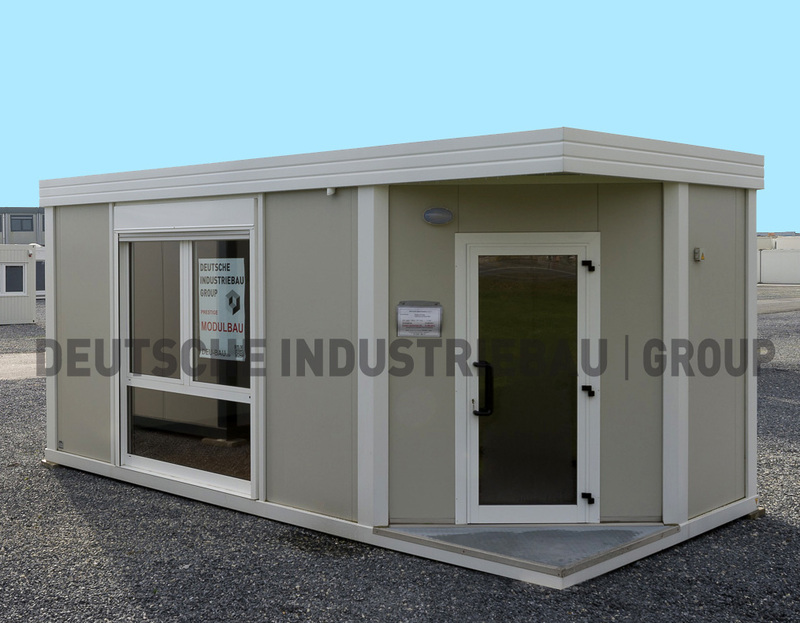 bakery pavilions), office pavilions or sale pavilions just in time and with extremely short set-up, reconstruction and demounting times. 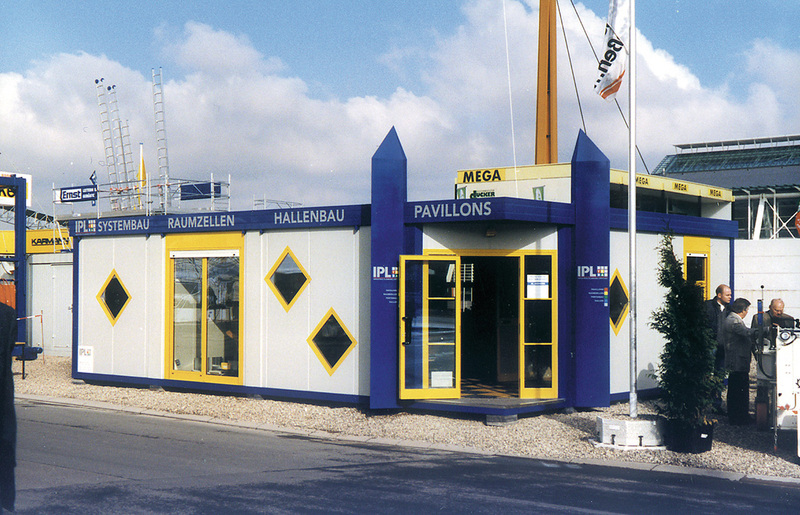 Of course our pavilions and containers are expandable at any time. 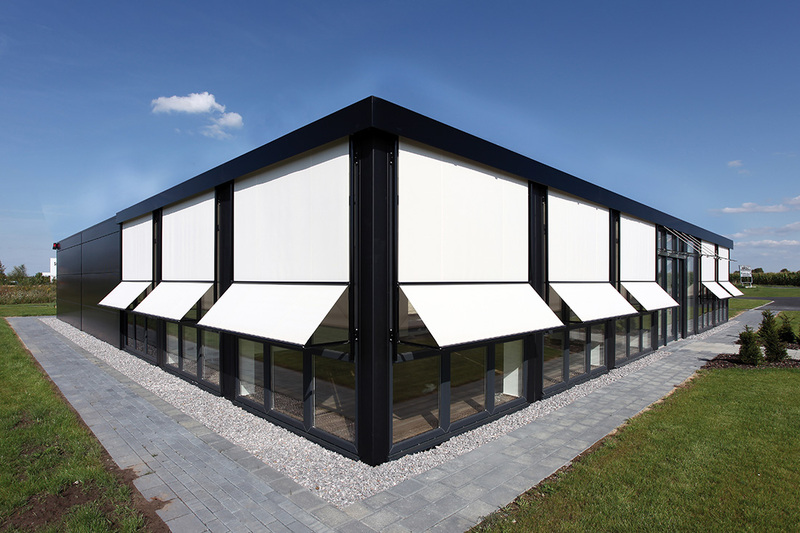 By using different facades we are able to realize any solution made to measure. You can freely choose shape, colour and design of your new sale, office or snack pavilion or kiosk. 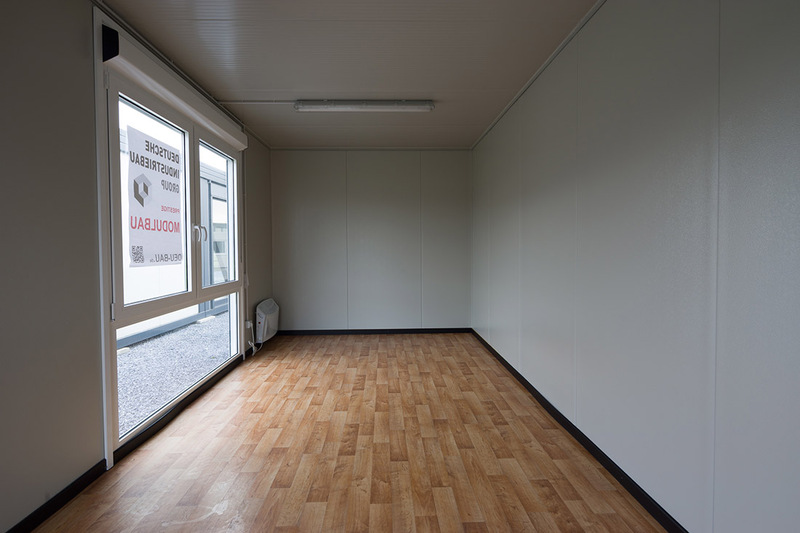 The attic and side panel can be supplied in your company colours to integrate your new pavilion perfectly in your company. 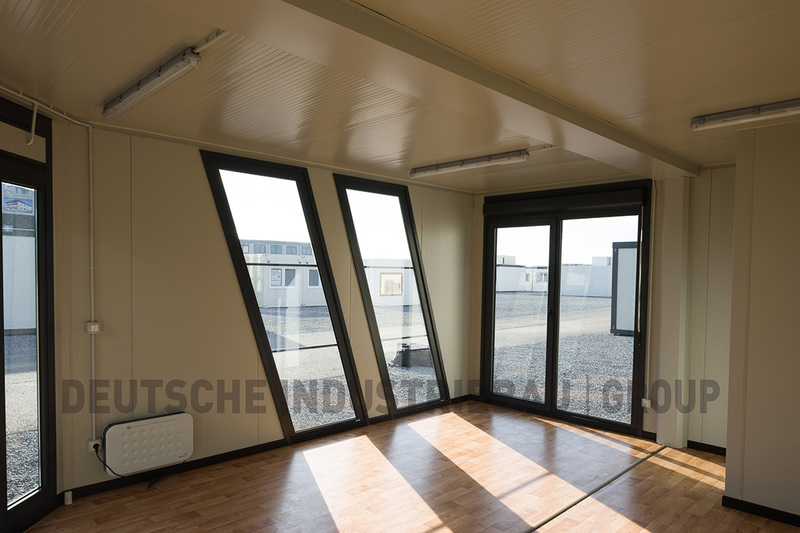 We offer new and second hand pavilions and kiosks outfitted with sash window and folding shutter or even complete glass facade. 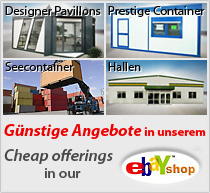 Additional protection against burglary and sunscreens are also available. 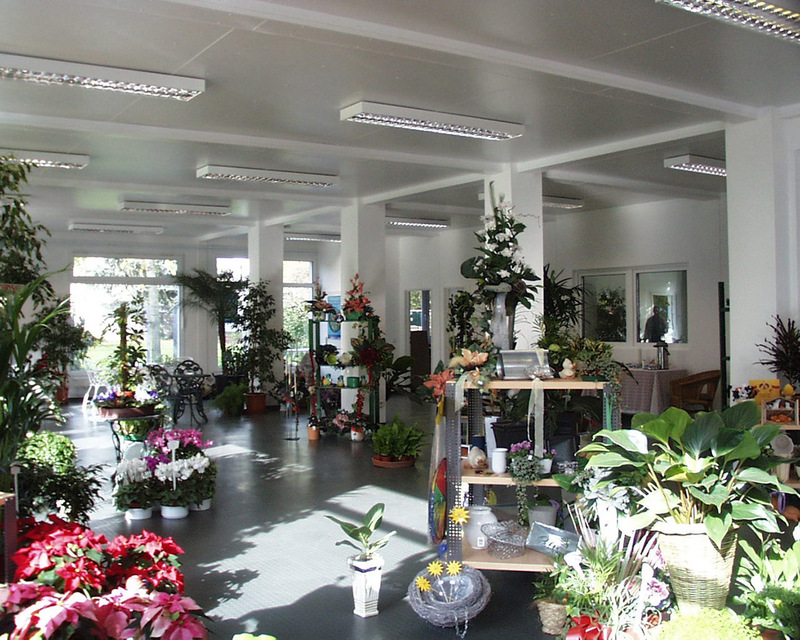 Environment protection is very important for us: We only use harmless resources and materials for our kiosks and pavilions. 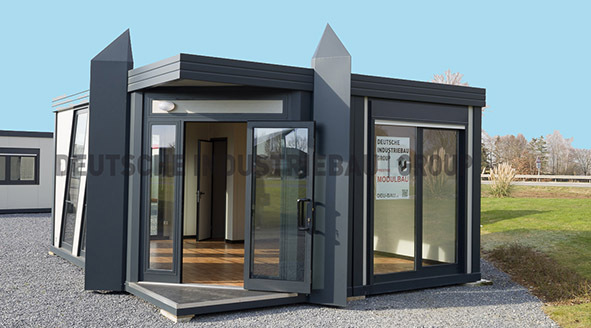 Completely zinc plated brackets with hot zinc dipped, enamelled modern sandwich wall and ceiling elements as well as doors and windows consisting of aluminum assure a long durability.